This body of work was largely influenced by my reading material at the time, George Bataille’s; “Literature & Evil”, Visions of Excess”, “The story of the eye” and “Tears of Eros”. The emotive language of Chaos Theory also played its part. 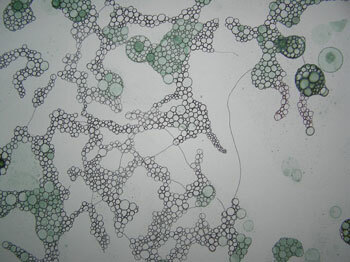 The work began with bubble drawings. 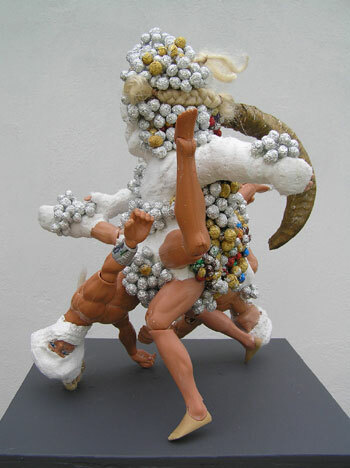 Then the wrestling figures which are, paradoxically, bound and also fragmented. They suggest changed states via movement but they are still. Are they being swallowed up by the universe or by their own desire? 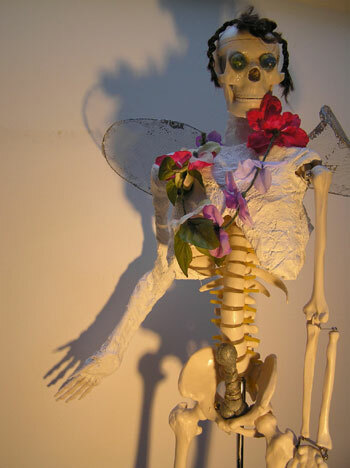 The Skeletal figure is animated by means of adornment, a kind of re fleshing. 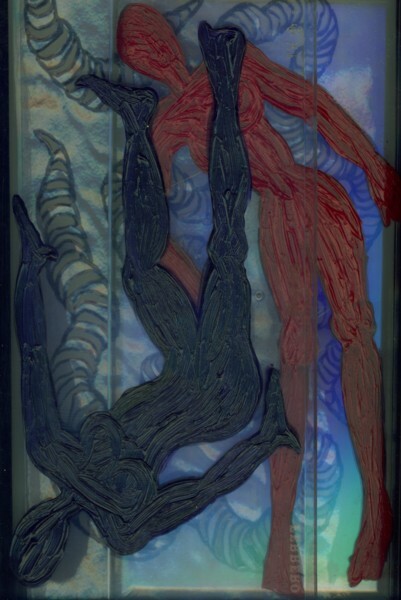 "Bodies" are human figures drawn on perspex to mimic an enlarged micoscope slide. Bodies is a play on the dual meaning of the word. This could be the human body or antibodies, in biology they are Y shaped proteins used in the imune system.